Dominic M Buzzacco, M.D., is Board Certified by the American Board of Ophthalmology and trained in vitreoretinal diseases and surgery. He currently practices with Midwest Retina and treats patients at Ohio Eye Associates. Dr. Buzzacco received his medical degree fromNortheastern Ohio Medical University and completed his Ophthalmology residency at The Ohio State University. He progressed to a fellowship in Vitreoretinal Surgery and Diseases with Midwest Retina and The Ohio State University. 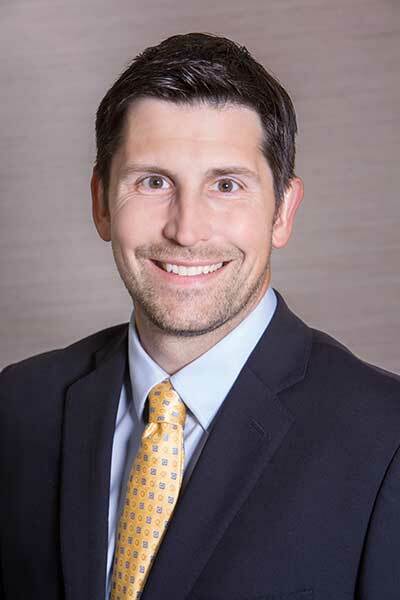 As an experienced retina specialist, Dr. Buzzacco serves as Clinical Assistant Professor in the Department of Ophthalmology at The Ohio State University. He continues to participate in many organizations for the advancement of retinal diseases and is an active participant in the clinical research department and fellowship training at Midwest Retina. Dr. Buzzacco is a member of the American Academy of Ophthalmology, the Ohio Ophthalmology Society, American Society of Retinal Specialists, Ohio State Medical Association and the Columbus Medical Association.